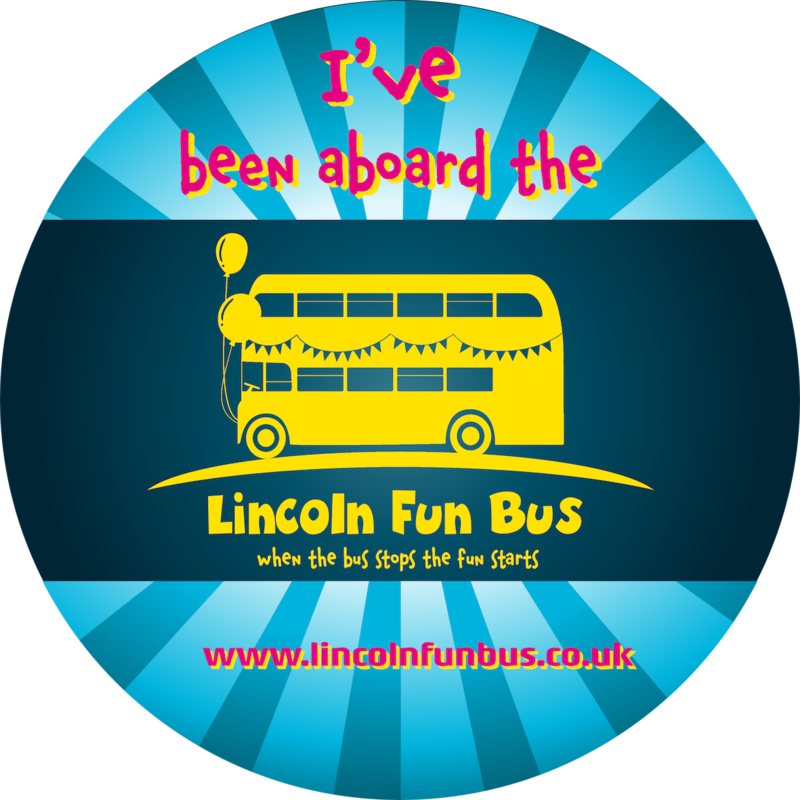 Come and see what's on board the Lincoln Fun Bus! It's a soft play area for 3-8 year olds which is totally unique and lots of fun. We are available to hire for children's parties and other events in the Lincoln area. PLEASE NOTE: We will be at the Pub from 1 pm for 2 play sessions for invited guests only. 3-4 pm is FREE & open to all but numbers on board will be limited to 16. At busy times we may need to limit your time. Children will need to wear socks and are advised to have long sleeves and trousers for their safety. The Pub will be open and we have ordered some sunshine!